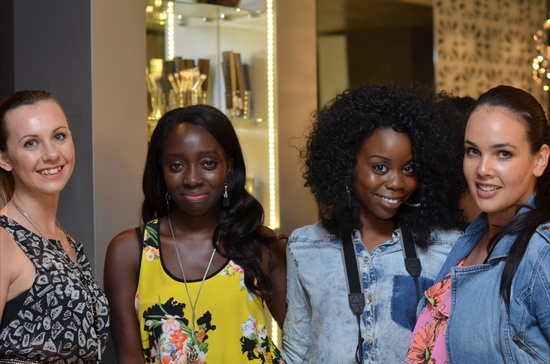 There are an array of networking events around London for entrepreneurs, for women in business, for fresh out of university graduates and right in that mix of networking events is the stand out Keziah Connections. Keziah – What’s behind the name? The story of Job in the Old Testament of the Bible is probably best known for his suffering. But tucked away at the end of the book is an amazing fairy tale ending where we read of Job and his family ‘living happily ever after’. Job’s life is restored and he is mightily blessed with children and an abundance of livestock. 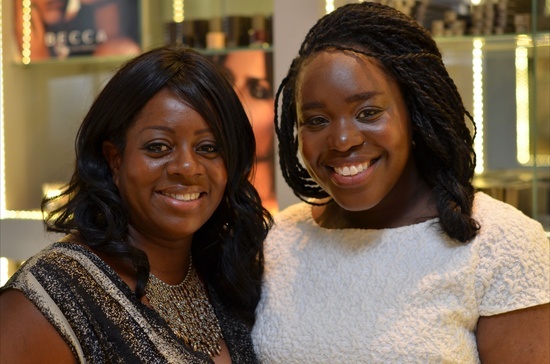 Monthly networking and education evenings where prominent and up and coming figures from within the beauty sector will share their expertise and experience to encourage and motivate the audience. Enhance your knowledge and connect with like minded women and industry leaders. Keziah Connections celebrates the internal and external beauty of women from all backgrounds and ethnicities. They believe that equal opportunities, and equal representation in the beauty industry is a priority and aims to see this become a reality. Keziah Connections aims to equip women to leave a positive legacy that will be remembered for many years to come. Conquering the Digital Space – make it work for you and your business! Raising Finance – Beauty needs Bucks! Due to a really hectic work schedule and crazy bout of hay fever I sadly missed the opportunity to attend the last Keziah Connections networking event however our next issue’s cover girl Peeks was at the event and covered it check out the video above. 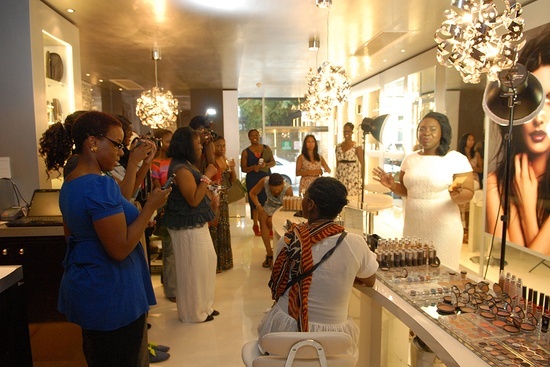 We highly recommend all Beauty bloggers, entrepreneurs, experts and enthusiasts to check out one of their monthly events. The next Keziah Connections event will be held next week Tuesday 28th May 2013, Patron Bar at The Cumberland Hotel click here for tickets. See you there!